At a public hearing today convened by California Senate Majority Leader Ellen Corbett to discuss Electric Vehicle Deployment, representatives of GM and Nissan sparred over electric car fast charging standards. A big battle is being fought over the charging socket of electric cars, one in which billions of dollars in coming infrastructure expenditures and market share are at stake, as well as the success of mainstream electric vehicle adoption. Today a very instructive pair of salvos were fired during a public California State Senate Committee meeting, chaired by State Senate Majority Leader Ellen Corbett, on the topic of Electric Vehicle Deployment. 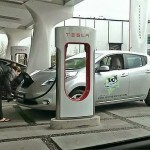 In the exchange a GM representative called to limit adoption of DC Fast Chargers to only those which conform to the upcoming SAE DC Fast Charge standard, while a Nissan representative described the CHADEMO connector, available on the Mitsubishi i-MiEV and Nissan Leaf, as the only existing fast charging standard, and one that meets the needs of todays market. The broad ranging committee meeting took testimony on the state of California’s electric vehicle deployment, on the manufacturers perspective regarding California’s electric vehicle deployment, and on electric vehicle infrastructure issues. The shots between GM and Nissan took only 10 minutes out of the 2+ hours of the meeting, and offered a glimpse into the battle being fought between the automakers for dominance in electric cars. CHADEMO was developed in Japan, and was first deployed for electric vehicle charging by TEPCO beginning in 2008. Data from that time shows that when the CHADEMO network was installed, electric car utilization shot way up. 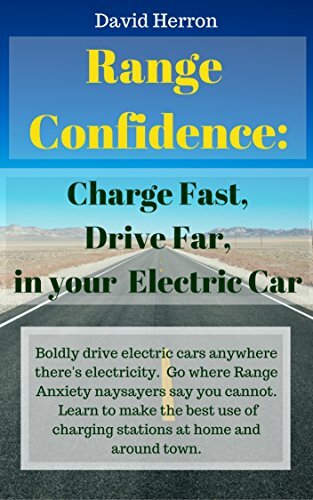 The assumption is that the existence of fast charging infrastructure goes a long ways to erasing range anxiety, giving electric car owners the freedom of mind to drive their cars. There is every expectation that as fast charging networks are built in the U.S. the same will occur. But there is a battle brewing between two competing standards for DC Fast Charging, the CHADEMO standard being used now by Nissan and Mitsubishi, and the SAE DC Fast Charging standard being pushed by GM and an alliance of 8 total car manufacturers. In the meantime states and charging network operators are getting ready to build DC Fast Charging networks, with CHADEMO. California’s settlement with NRG that enabled building a large charging station network in California, is in part an endorsement of CHADEMO. 350Green is building networks in the San Francisco Bay Area , and Chicago, of CHADEMO fast charging stations. These are stakes on the table. Electric vehicle adoption and utilization will be helped tremendously with networks of fast charging stations. There is a battle for market position, with GM and Nissan being the primary players with electric cars on the market. There is an existing standard (CHADEMO) with years of experience behind it, versus a new standard, that might be available in cars next year, if all goes right. And we have states and corporations spending money today on electric car DC fast charging network deployment. GM’s Shad Balch, Manager of Environment & Energy Policy, let loose the opening salvo when naming off a series of priorities GM has that will aid electric vehicle adoption. The first three priorities were very uncontroversial, focusing on making it easier for individuals and businesses to deploy electric car charging station infrastructure, and to ensure the public infrastructure is built in places where it will be used. His final point was on standards, starting by noting the industry had successfully settled on the J1772 charging connector. In the previous era of electric vehicle adoption, only 10 years ago, the various automakers made different choices for charging plugs. It meant the charging infrastructure installed at that time cost twice as much as it should have cost, because each installation had to install both kinds of charging stations. It was a pain that “we” do not want to repeat again., and J1772 was the solution. Balch went on to describe the current situation as a “hodgepodge of fast charging standards” with Tesla having its own proprietary level 3 system, Nissan and Mitsubishi using CHADEMO. 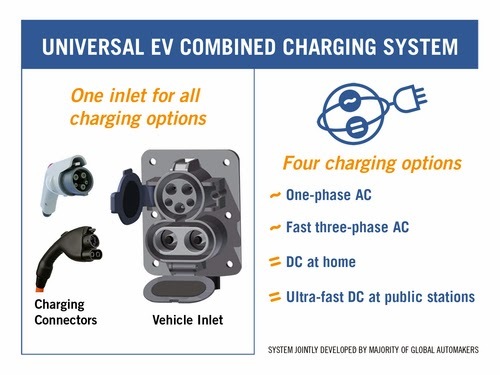 He noted that last week, at EVS26, an alliance of 8 automakers (including GM) announced support for a the “combo plug” designed by the SAE DC Fast Charging committee. 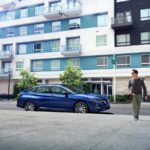 He described this as “a new standard,” one “that is going to come, probably before the end of this year,” meaning the SAE committee is expected to approve the standard this summer, charging stations are expected to become available late in the year, and cars to become available in 2013. The bombshell then landed when Balch said “we need to make sure, especially because we’re talking about taxpayer money, that ONLY those standards are installed going forward.” Meaning that because the SAE DC Fast Charge standard is the only “standardized” fast charging system, this is the system to endorse. Balch was actually boooo’d at this point, but he went on to remind us of the past history, that we know its a bad move to have competing charging connector standards. Finally, he said “there is a very small group of cars that use a non-standardized level 3 charging connector,” referring to the Nissan Leaf and Mitsubishi i-MiEV and the upcoming Tesla Model S.
David Peterson, Nissan’s West Coast Project Manager covering Zero Emission Mobility, spoke immediately after Balch, and he launched almost immediately into tossing an answering salvo. He noted first that Nissan is bringing to market, this summer, what will be the lowest cost DC Fast Charger, costing 1/3rd-2/3rds the price of competitive charging stations. 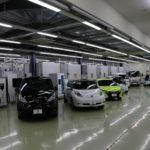 He also noted that Nissan has sold 30,000 Leaf’s worldwide since the late 2010 launch, making it the most widely deployed electric car to date. 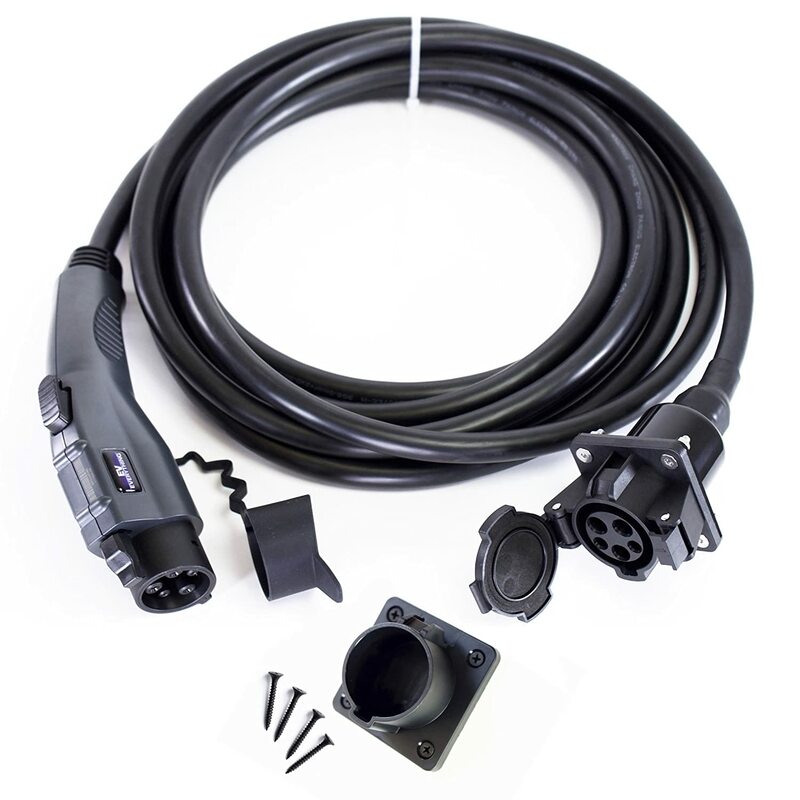 Speaking about CHADEMO, Peterson noted it is the only standard which exists on the market today, and it is the only standard which will charge the 12,000 Leaf’s on U.S. roads today. Nissan predicts it will take some time for the SAE DC Fast Charging standard to truly get underway, regardless of the status of standardization. He went on to point to the need for a truly global standard, for example China has developed their own DC Fast Charging standard that is incompatible with everything else. Finally, the CHADEMO standard has proved itself in multiple applications, and can serve not only vehicle fast charging, but vehicle-to-home and vehicle-to-grid applications. It is Nissan’s belief that CHADEMO meets or exceeds the needs of todays market. Let’s tease this apart a little bit. First, Balch’s statement is broadly implying that California is wasting its money in deploying a CHADEMO network, and that California should wait until the SAE DC Fast Charge system becomes available in cars. The NRG settlement requires NRG to begin building Freedom Stations this year, with 20% of the California eVgo network to be built by the end of 2012. By the terms of the settlement NRG has no choice but to install CHADEMO stations. Second, GM wins the Volt/Leaf battle if CHADEMO deployments are thwarted. That is, a major advantage of the Leaf is the CHADEMO fast charging port, but that advantage can only be realized if there is a wide-spread CHADEMO network in existence. 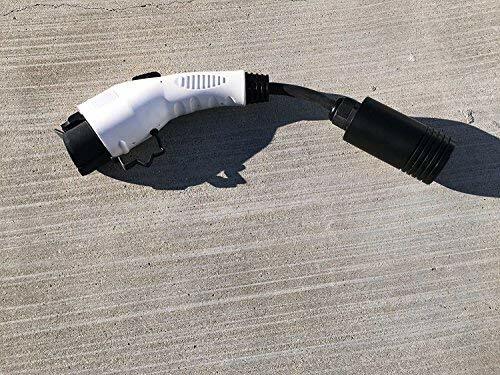 If CHADEMO network deployment can be thwarted, Leaf owners will be unable to enjoy the fast charging port built into their cars, and the Leaf looks less attractive as a result. Third, there is a fine distinction being drawn here. Balch (GM) called CHADEMO a non-standardized system, while Peterson (Nissan) calls it a standard. The problem with standards is there are so many of them to choose from. CHADEMO was defined by the CHADEMO Association, and that group declared CHADEMO to be a standard. The SAE is a wide ranging standards body for the automobile industry. Fourth, Balch’s point about a single standard are spot on. For example it is the NEMA standards for electrical outlets that let us buy any gizmo from any electronics vendor and just plug it into any power socket. We should have that freedom with electric cars as well, and the history 10 years ago is very appropos. Fifth, the opposition by the SAE committee to CHADEMO goes back a few years, with some claiming the SAE committee is blocking adoption of CHADEMO on political grounds rather than on technical grounds. 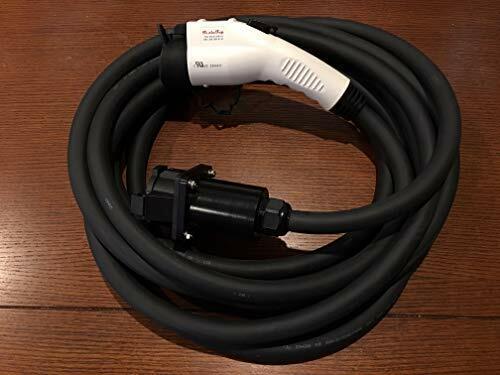 The SAE committee has its rationale for rejecting CHADEMO in preference to the combo plug, specifically that the combo plug means only one hole in the car’s exterior, while CHADEMO requires two holes. Additionally the SAE combo plug supports single phase AC, three phase AC, and DC Fast Charging, all using one socket. 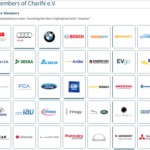 But the SAE committee is dominated by automakers who are fighting Nissan for electric vehicle dominance. Speaking following the meeting, NRG’s spokesperson, Terry O’Day, noted that the settlement between NRG and California does require that, as the SAE fast charging standard becomes available, that it be deployed to eVgo Freedom Stations. 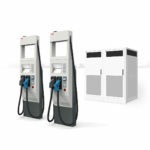 At least three CHADEMO charging station manufacturers (ABB , Eaton , and Schneider Electric ) are planning to support the SAE standard. It’s hard to predict the future until it happens. CHADEMO is an existing standard having proven itself, and is in cars that are shipping in volume. The 8 manufacturers in the SAE combo plug alliance are, with the exception of GM, either not shipping electric cars, or are doing so in very limited production volumes. As Nissan and Mitsubishi sell more cars, CHADEMO becomes more entrenched as a “de-facto standard”. 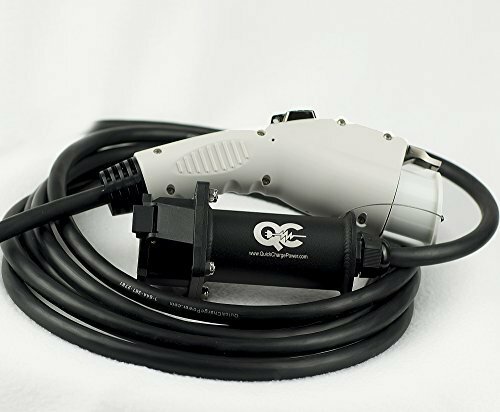 On the other hand the manufacturers behind the SAE combo plug may, in the due course of time, also step up to the plate and ship electric cars in quantity. While it’s true that the ultimate decider is the consumer, this sort of battle skews the choices the consumers actually have. Those of us who owned Beta VCR’s back in the day know that the technically better standard sometimes loses. CHAdeMO, Fast Charging, General Motors, GM, Nissan, SAE DC Fast Charge. Bookmark.